We, Shanghai Smedent Medical Instrument Co., Ltd., are one of most important Chinese medical instrument comapnies. We specialize in dental fields, some of our team members have decades of years of experience in this field. We pride ourselves providing a full-line of dental system like dental units, oil-free compressors, laboratory skilled machines, small equipment and all other disposable items in dental fields. All our products are designed and made with customers on mind. 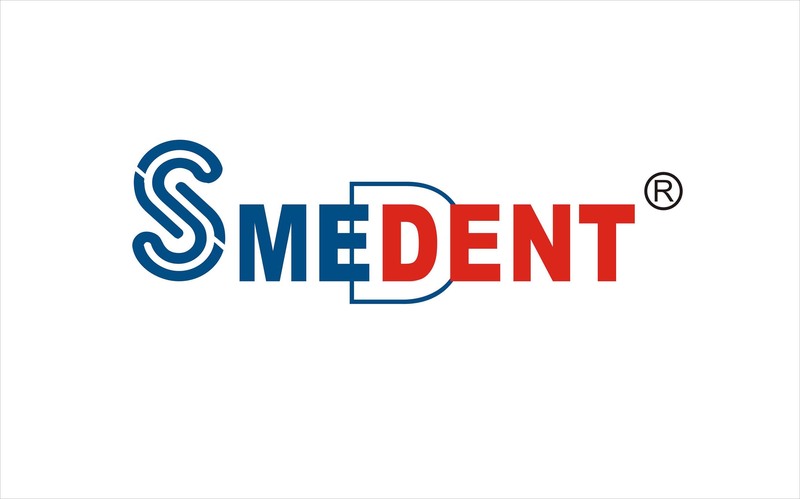 Smedent products are delivering the maximum value at minimum cost. Smedent products are not only with good looking and good price but also with high quality. Most of our products are ISO9001, CE and FDA certified. Meanwhile, our excellent service and on-time delivery help us establish good relationships with customers from all over the world. If you have any interests, please don't hesitate to contact us at your most convenience.